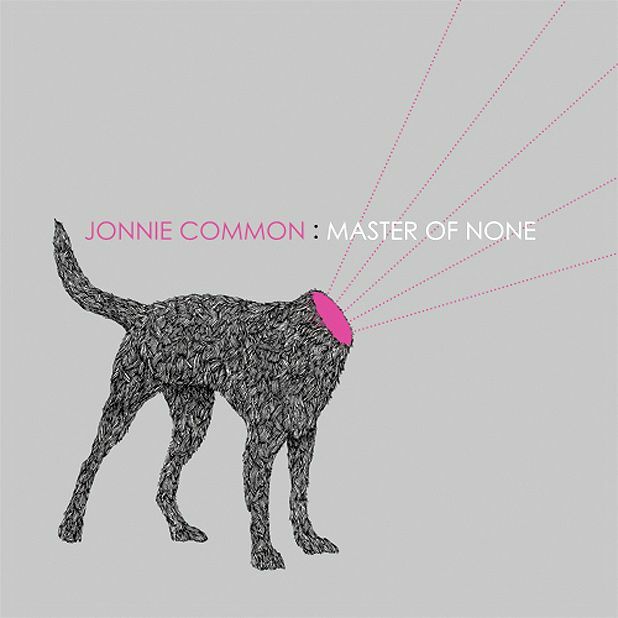 He’s an affiliate of Inspector Tapehead, a former member of Down the Tiny Steps, and the sorcerer behind the recent Deskjob compilation, but Glasgow’s Jonnie Common finally takes to the spotlight with Master of None, his debut album – and what a lo-fi electro-folk wonder it is. From existential casio-pop opener ‘Heir to the Throne’ to kung-fu cantata ‘Hand-Hand’, Master of None showcases Common’s vivid songwriting and production chops. The skewed-pop amble and harmonica swell of ‘Summer Is For Going Places’ is glorious; as is the sci-fi glow of ‘Photosynth’. You’ll forgive us for remarking, then, that Common is unique indeed.